We’re excited to announce that we have released an exclusive selection of allotments up to 719m2 in size at Aspire. 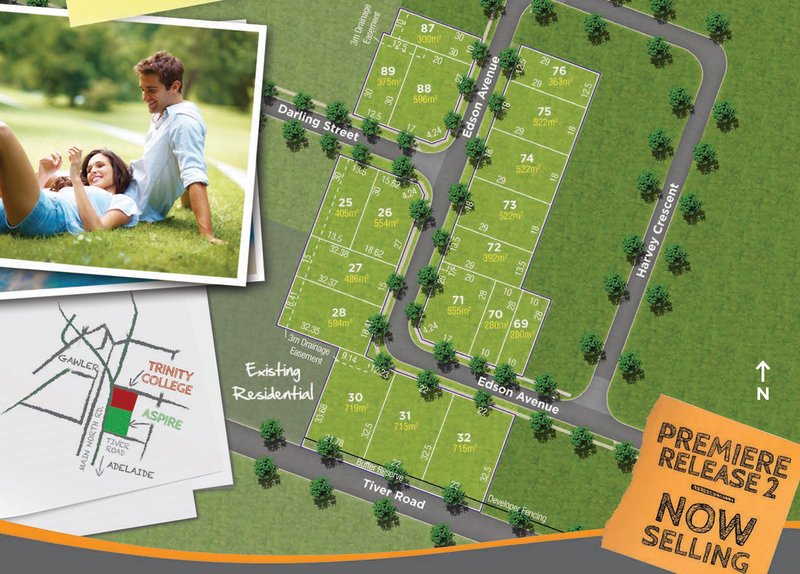 With 18 premium blocks available this is the unique lifestyle opportunity people have been waiting for, with each new block of land offering families direct pedestrian access to Trinity College, Gawler, plus the local park and playground. For more information please call Luke on 0417 080 604 or Sagar on 0499 799 556.